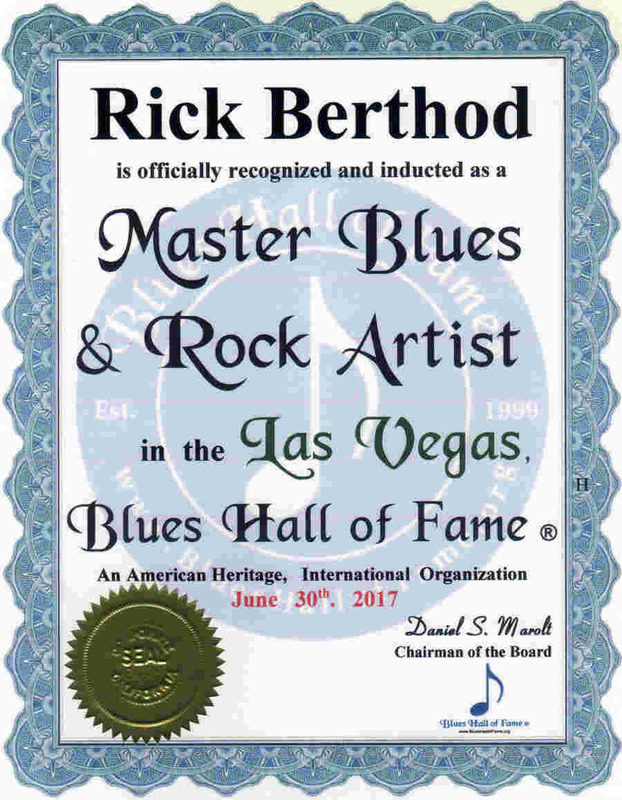 . . . . .. . ... . ... . ... . ... .
. . . . . . . . . .. . . . . . RickBerthod.com. 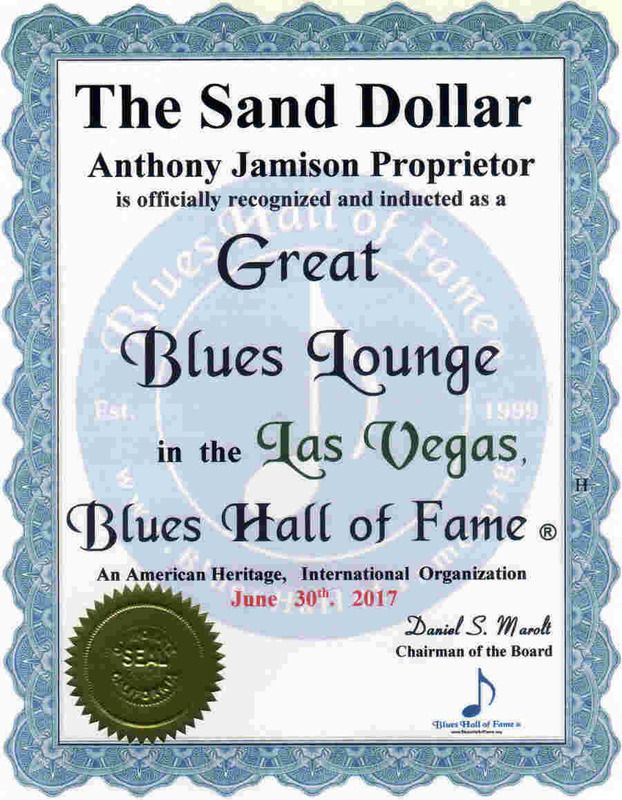 ..
. . . . . . . . . .. . . . . . .. . . .. . . . . ... .
.. . . . . . . . . .. . . . .. . .. TheSandDollarLV.com..
. . . . CEO / C.O.B. 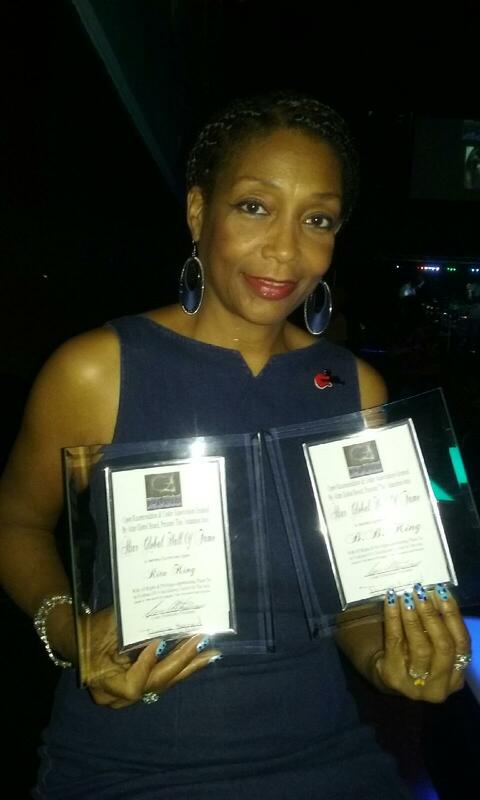 at 9705 Cocktail Lounge & Entertainment . 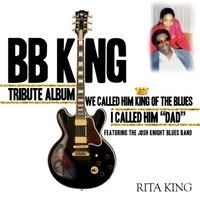 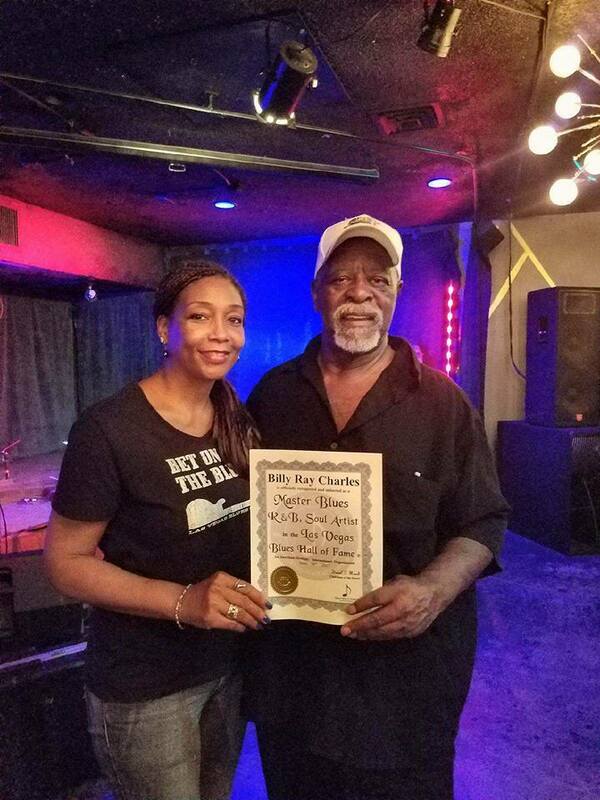 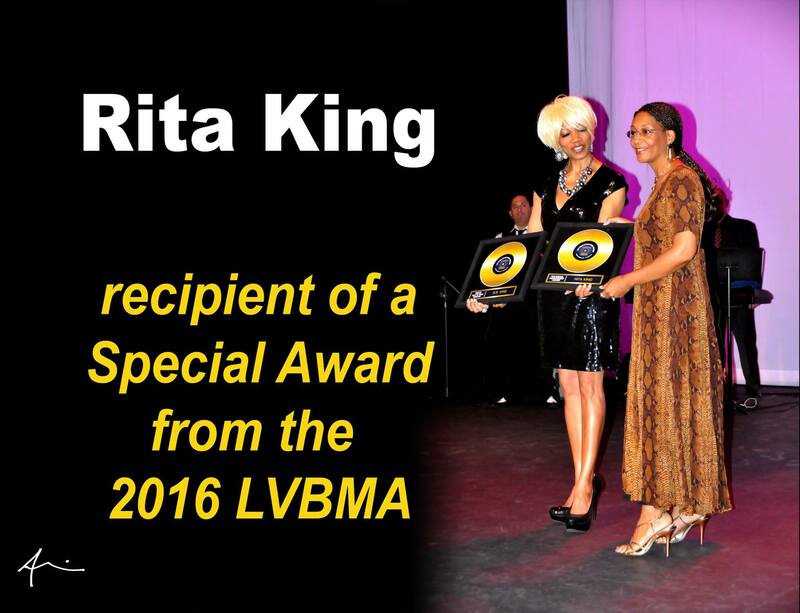 ..
Rita King has published a coffee table photo book titled "On the Road with My Dad the King of the Blues Mr. B.B. 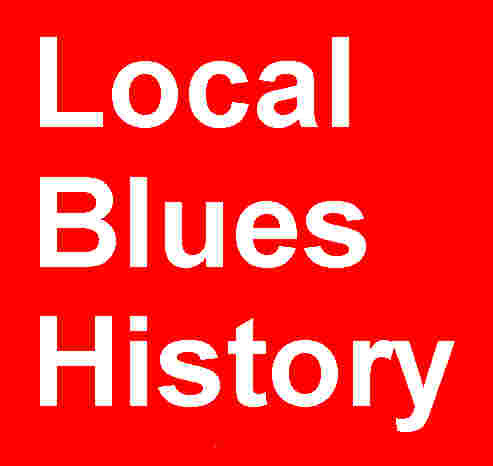 King." 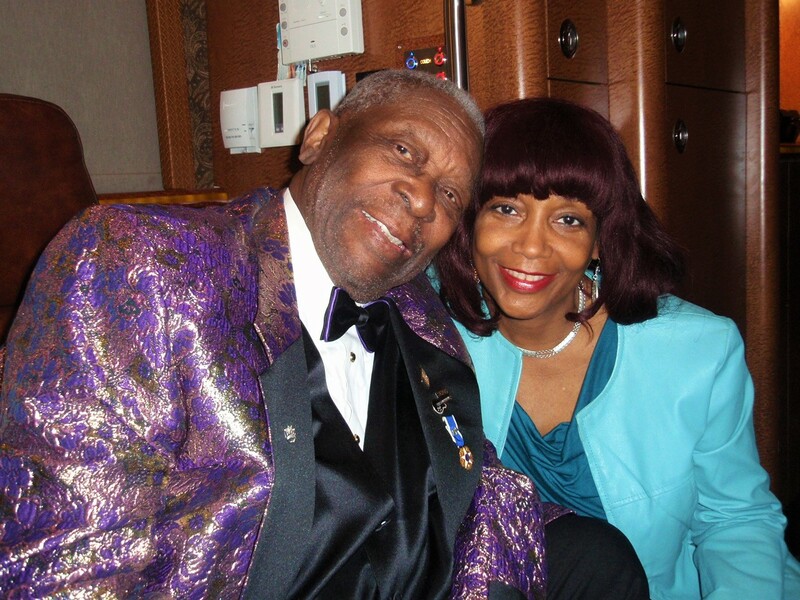 The photographs are from her private collection taken over a span of 25 years, while on the road with her father. 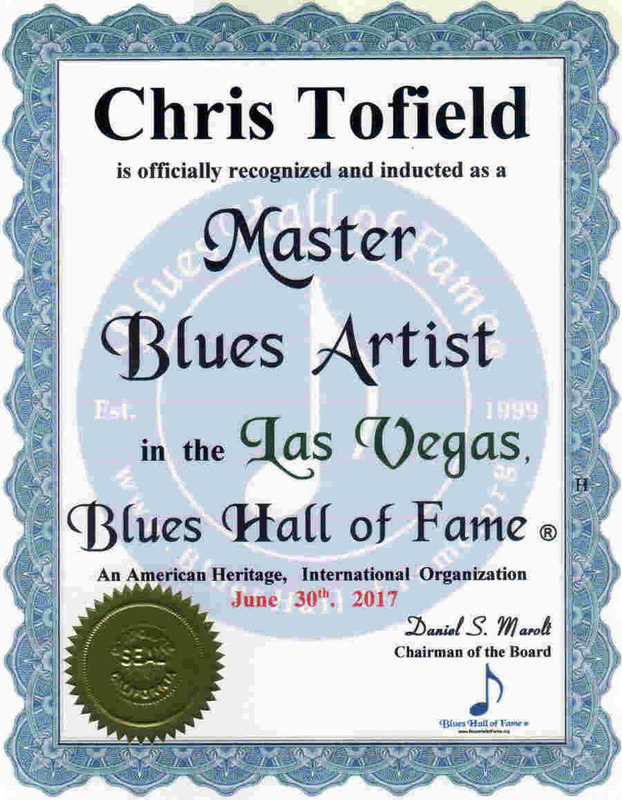 The snapshots capture his fatherly side, joys of accomplishment, and the love he expresses while playing his famous guitar, Lucille. 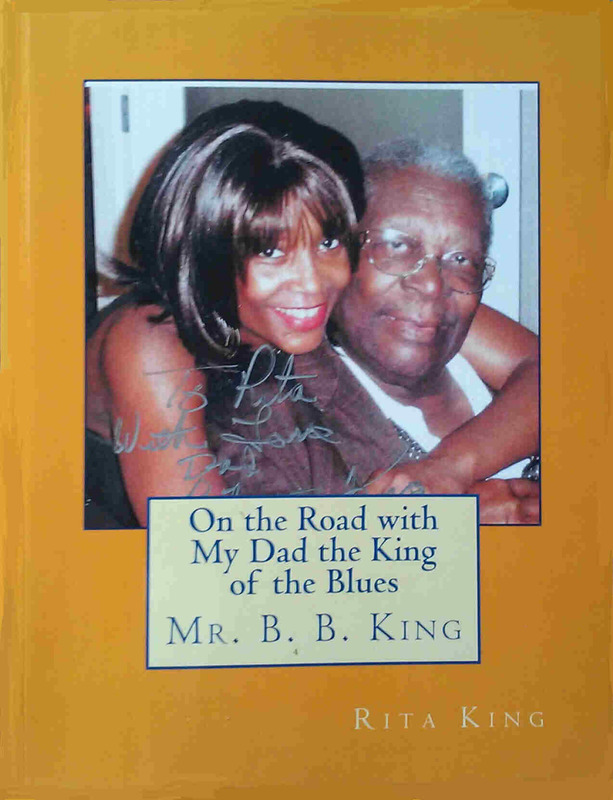 Ironically, Amazon released the paperback version the same day of her father's passing, May 14, 2015. 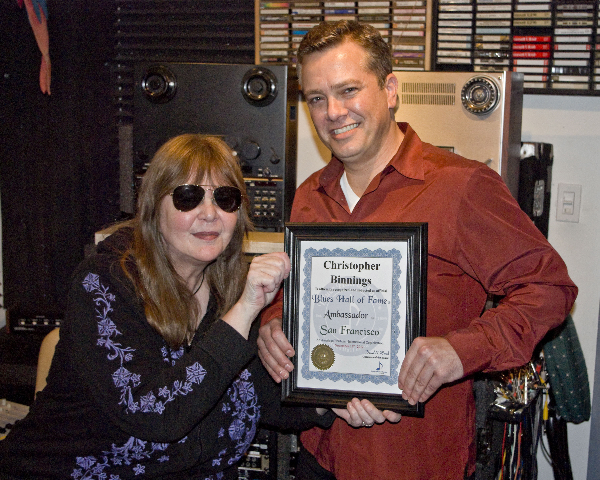 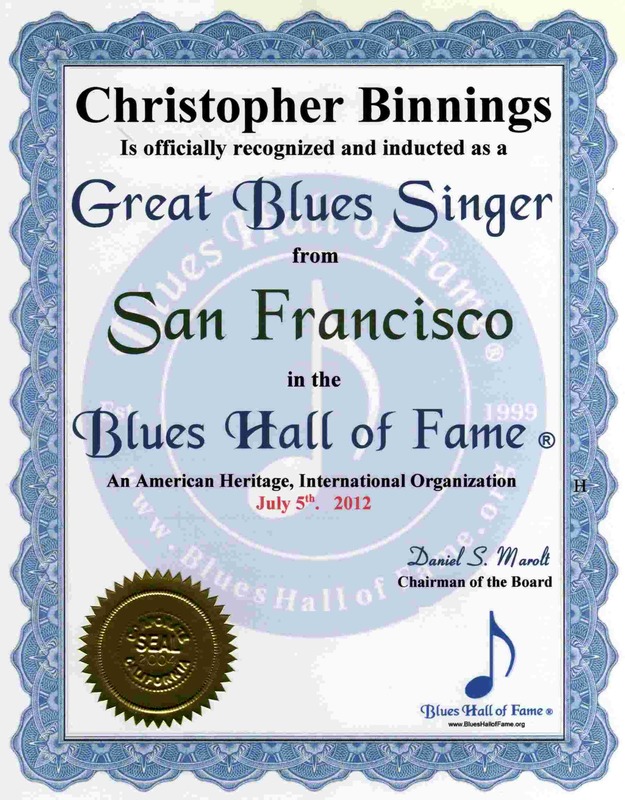 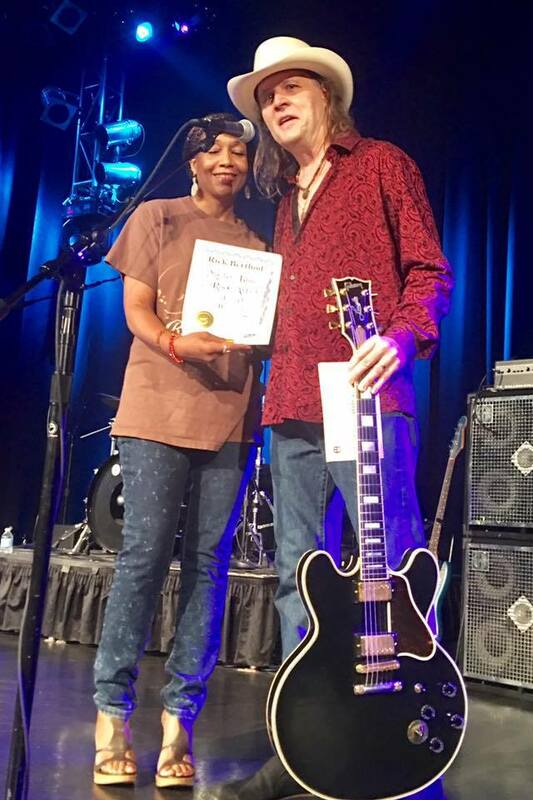 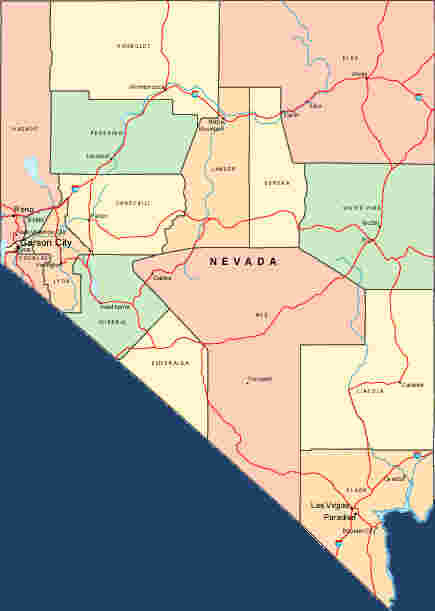 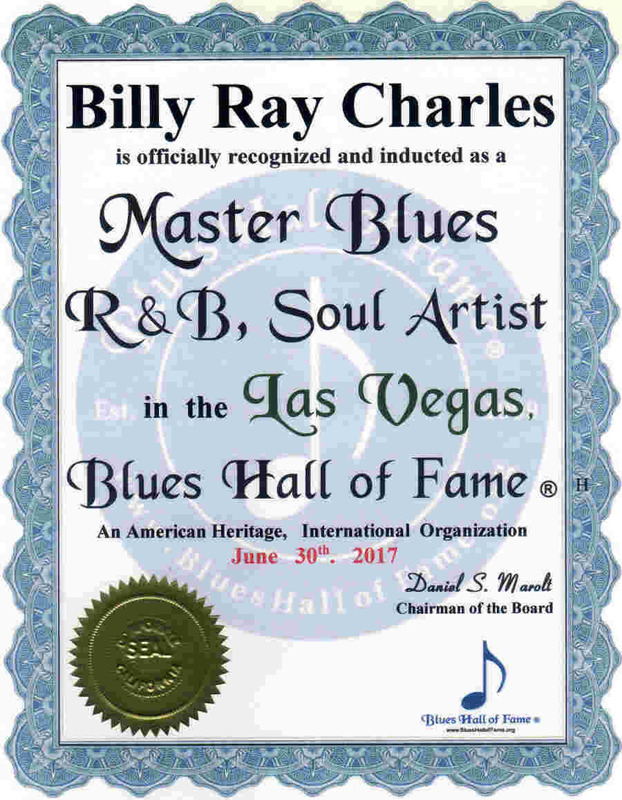 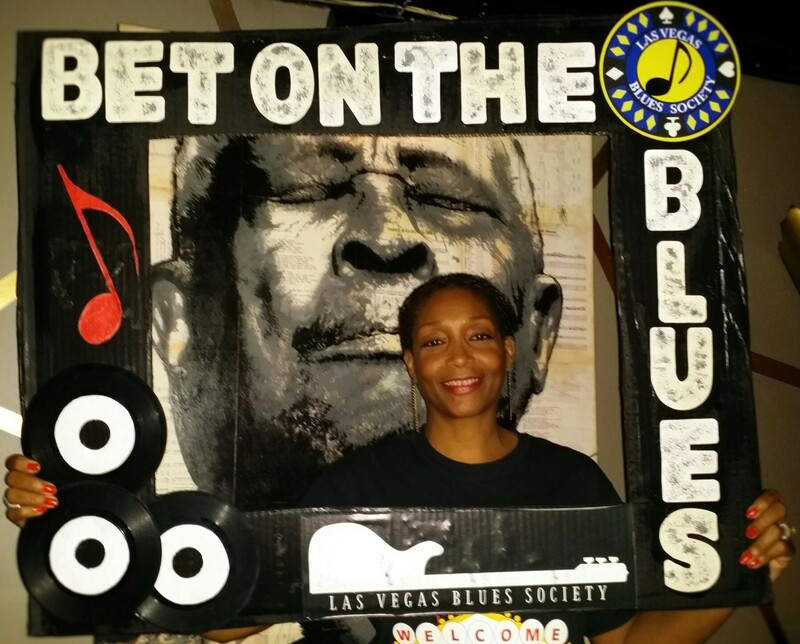 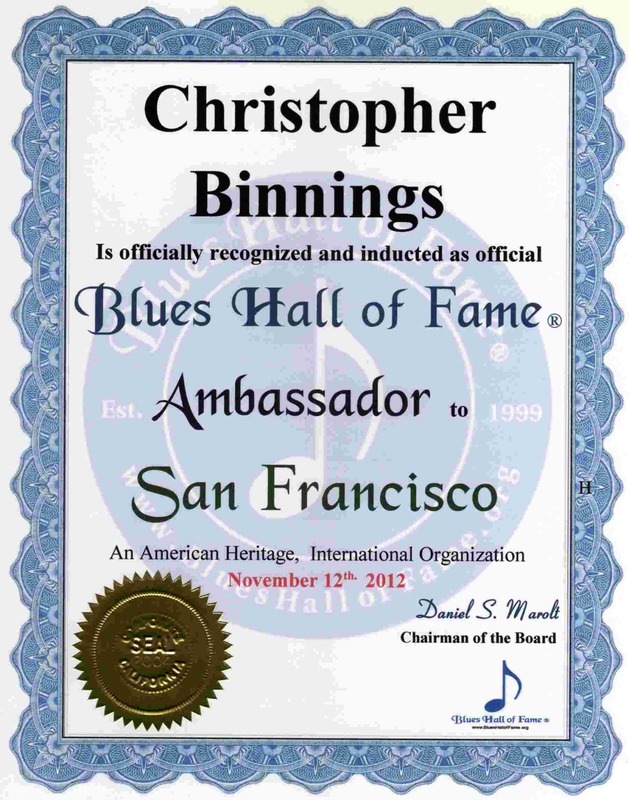 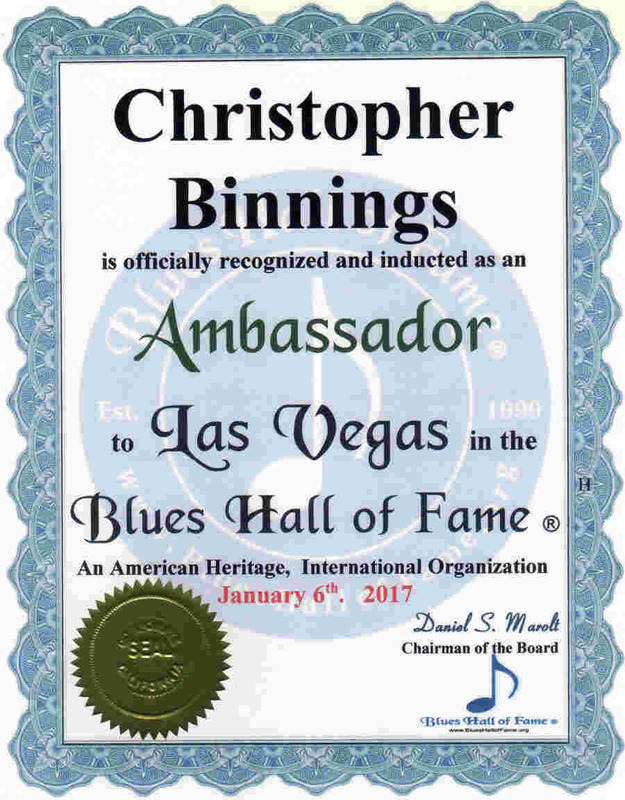 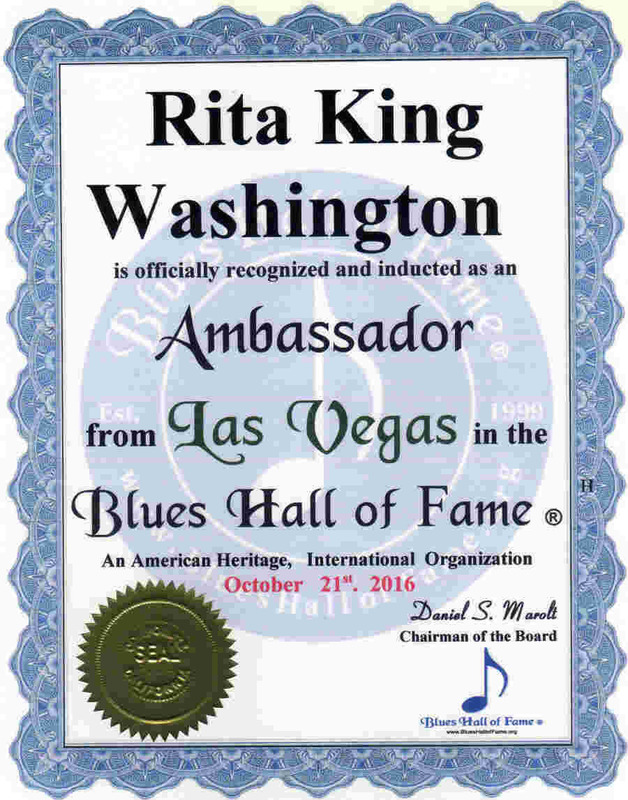 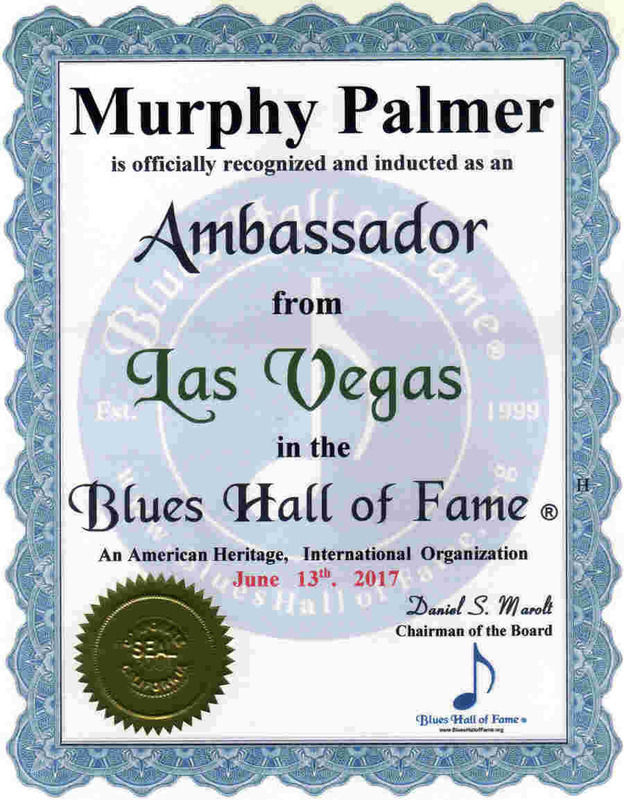 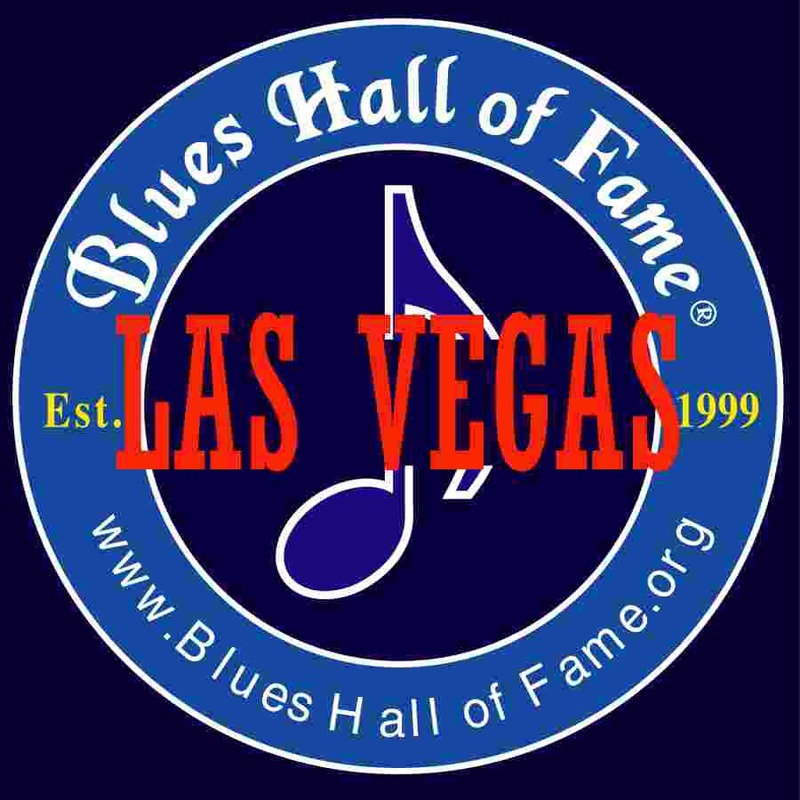 Please list the Great Blues Artists of Nevada their Web Site or Email Address, plus any Reviews or Comments.